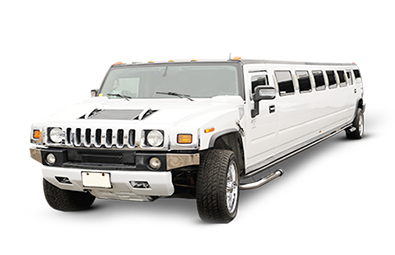 Hummer Limousine is unprecedented fleet which has the most updated features. It has modern styling and robust features. If one is seeking to stand out from crowd, then this is the perfect choice. A perfect integration of luxury and ruggedness with the classic touch of elegance makes it the perfect choice for every event.